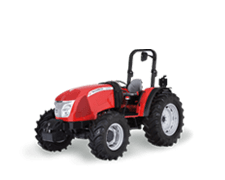 Pegoraro Power Harrows are quality built, powerful and offer outstanding durability in the field. 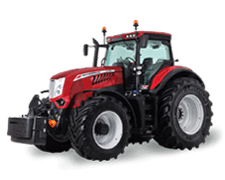 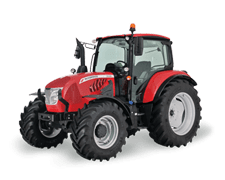 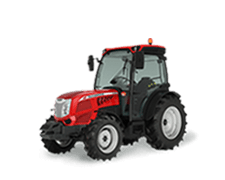 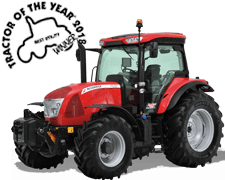 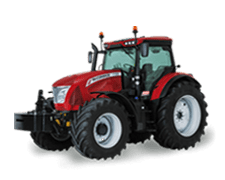 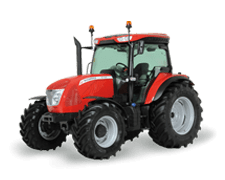 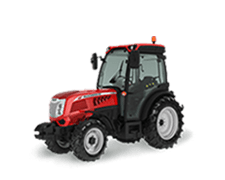 With an impressive line-up to choose from with working widths from 0.9 metres to 5 metres and suiting horsepower ranges from 15-230hp, these machines give maximum performance every time. 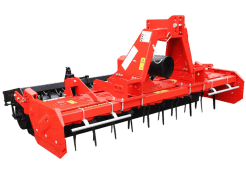 Packed with features such as flexible side protectors for perfect soil levelling, bladed tines and circular knife discs (offering full protection against stones) and with the ability to have either a cage roller; spike roller; packer roller; spiral roller or smooth roller fitted, these machines can power through even the most difficult of soil conditions. 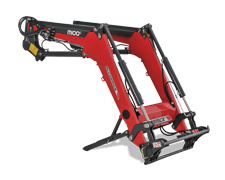 Working widths start from 0.9 mtrs on the A-model up to 5 mtrs on the H-model. 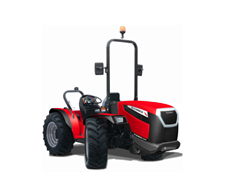 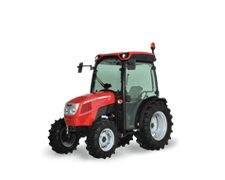 Horsepower requirements from 15hp (11kW) up to 230hp (172kW), these machines are suitable for a wide range of applications including farmers, contractors, greenhouses, large farms, orchards and vineyards. 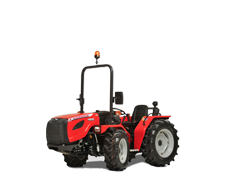 The H-model is ideal for contractors and farms requiring heavy duty machinery for difficult conditions. 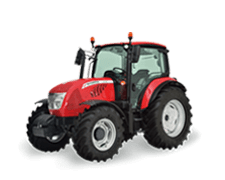 With a choice of Cage Roller, Spiked Roller, Packer Roller, Spiral Roller and Smooth Roller.